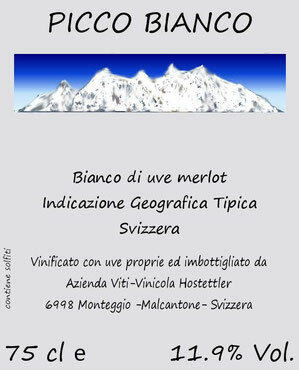 - Our wines - - Benvenuti su hostettlervini! 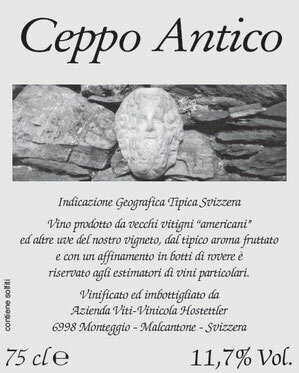 This wine is meant to be the testimony of the past of Ticino, when the Merlot grape was not cultivated yet and many varieties of hybrids were present instead, the so-called "Americana". With a typical aroma of strawberries and raspberries (because of which is also called "strawberry grape"), it gives wine a very particular taste, of which there are as many admirers as are its detractors. This wine, which was drunk at the time of our grandparents, can, for a moment, as an old song, open the closet of our remotest memories. 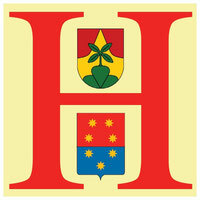 This wine contains 5 varieties of "Americana" (Magliasina, also called Katobwa, Isabella, Clinton, Baco and Noah), whose amounts vary each year. 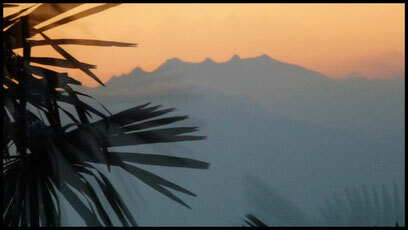 With its scent with floral hints and its delicate taste it is suitable for aperitif and to accompany fish dishes. 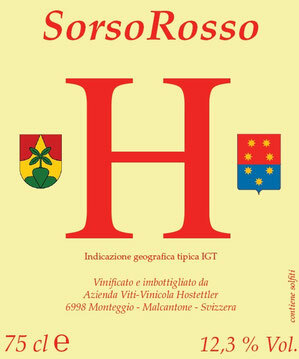 White wine made from 100% Merlot grapes grown in the comune of Sessa. Light ruby color, a light and harmonious taste. After vinification, it passes minimum 3 months in new barrels that favor the maturation of the wine but leave intact its typicality. 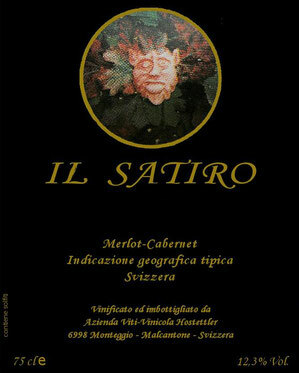 Vino rosso prodotto con uve 100% Merlot del vigneto di Monteggio. Dal colore rosso rubino e dal corpo strutturato. Invecchiato per almeno un anno in "barriques" nuove e vecchie. 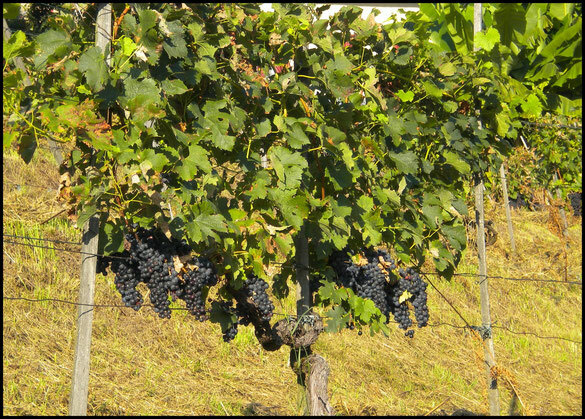 From the vineyard in Monteggio, it is an assemblage of Merlot and Cabernet-sauvignon grapes. A "vin d'une nuit" with a pinkish color and an intense perfume, which pleases both as an aperitif or to accompany meals in the summertime. Vinified removing, after 12 hours, a part of the grapes previously destemmed and pressed. 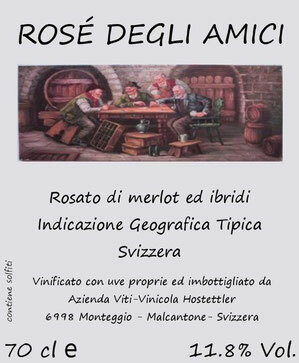 A Rosé wine, produced with grapes 50% of "Americana" and 50% of Merlot, from the vineyards in Monteggio near the winery.